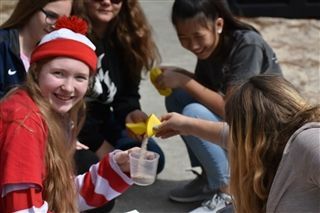 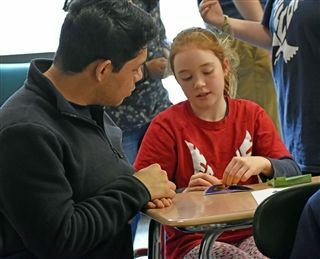 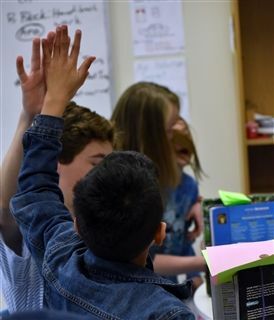 O’Neal’s Upper School Math Club hosted its second annual Pi Day, also known as Marvelous Math Day, on Wednesday, March 13th. 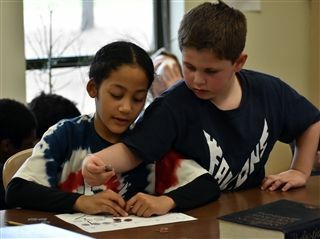 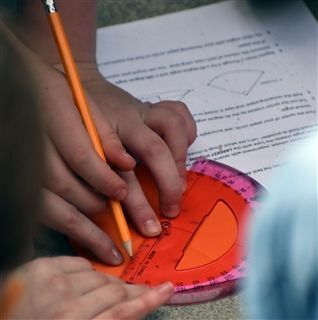 The all-school event joins students from different grades to collaborate and create using math. 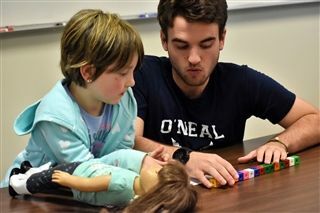 The event showcased the close-knit O’Neal community and also brought out some healthy competition in some age groups. 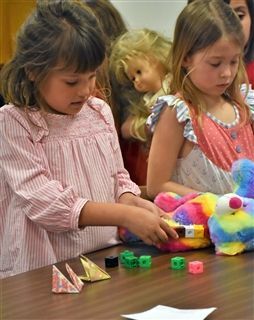 Events such as this allow for the further development of the positive associations with mathematics. 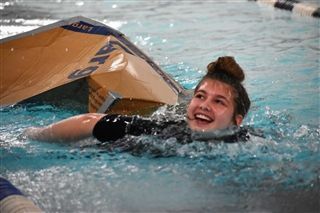 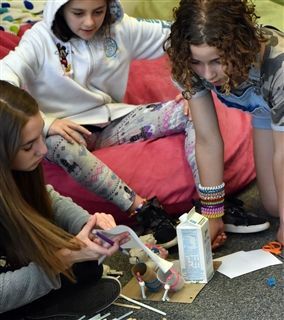 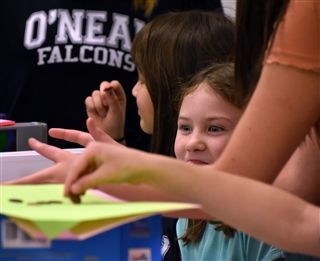 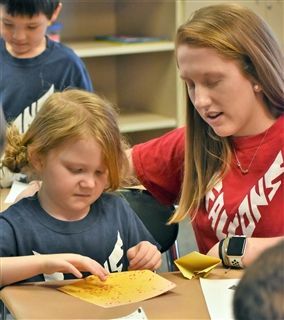 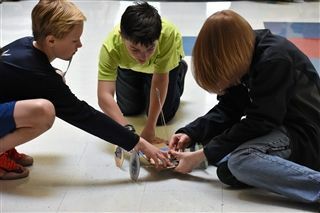 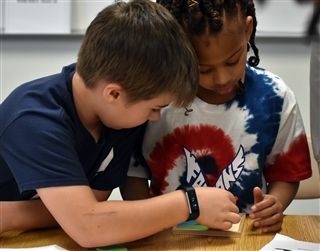 Activities included origami, measurement, tangrams, “race to a quarter”, paper bridges, recycled playgrounds, mousetrap cars, “The Cone Problem”, Barbie bungie jump, and cardboard boats.